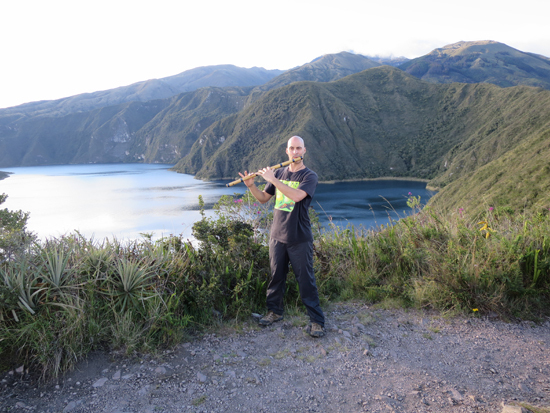 Twice-monthly online group lessons to teach you bamboo flute and the classical music of northern India. 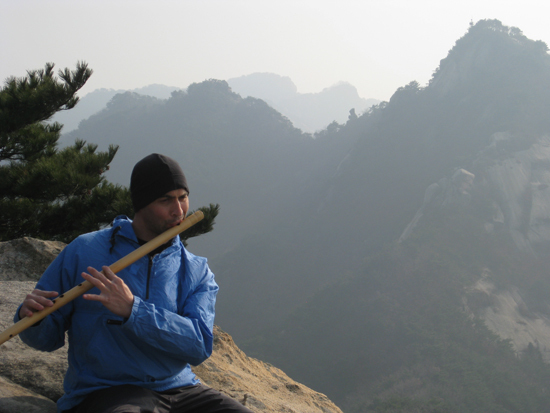 Group Lessons are perfect for anybody who wants to expand their understanding of bamboo flute and Indian classical music. 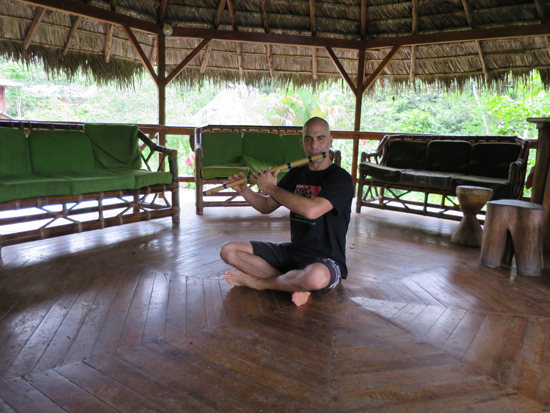 An incredible way to have direct contact with an actual bansuri instructor and to meet other bamboo flute players. 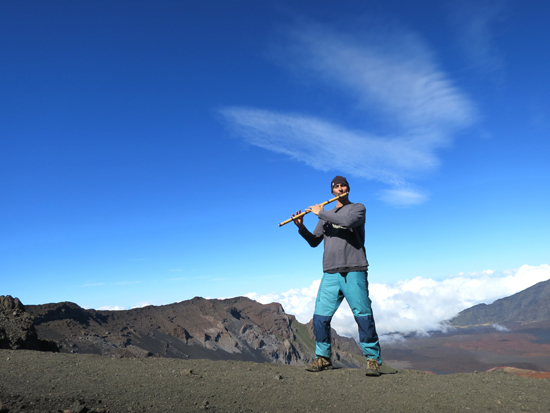 Join twice-monthly online group bansuri lessons led by Dr. Kerry Kriger, who has been studying, teaching recording and performing Indian classical music since 1996. Also gain access to the video archive of past group lessons. (3) answer your questions, which you can submit in advance of the class or ask during the session. The class times vary, but don't worry if you miss the class as you will have access to the entire archive of group lesson recordings...a true treasure house of knowledge. "Hi Dr. Kriger: Thanks for the great class! I admire your appreciation of and dedication to keeping such wonderful music alive and well in the contemporary world. Thanks again for a really interesting and useful class." "Thank you for the lesson. I attended it. You explain things very well. You have rich material to share. Indian classical music is complex; why attempt to learn it on your own? 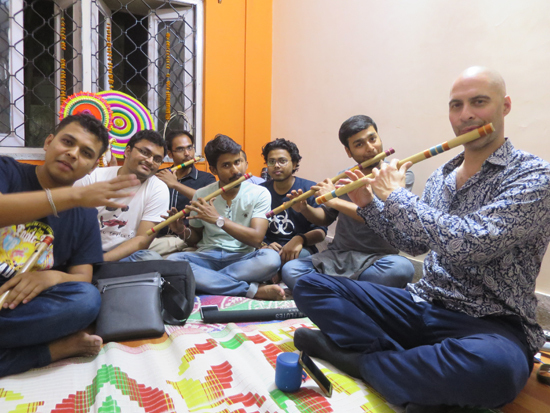 Are group bansuri lessons right for you? The only prerequisite is that you completed the free Getting Started With Bansuri course. No flute required...you are able to simply watch and listen during the lessons. You are welcome to ask questions during the lesson...or simply sit back and observe. You won't be required to play...though you are encouraged to play! Access includes two group lessons per month conducted by videoconference, as well as the entire video archive of past group lessons dating back to the start of this website! 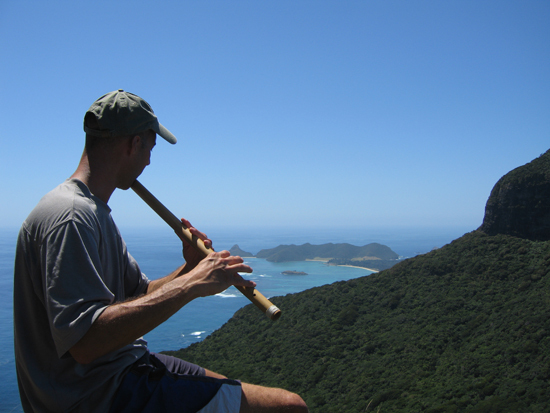 Are you ready to take your bansuri learning to the next level?